London: Inzamam-ul-Haq and Mark Boucher on Friday were inducted as the Honorary Life Members of the Marylebone Cricket Club (MCC). 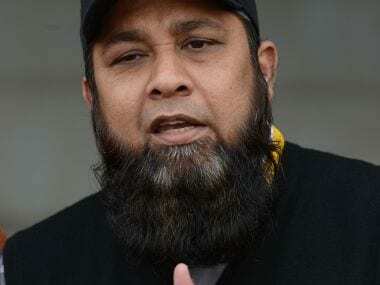 Former Pakistan skipper and batsman Inzamam played 119 Test matches. 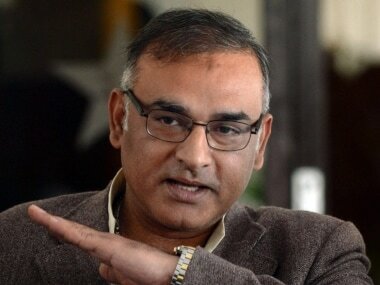 He captained the side from 2001 to 2007 and scored 8,829 runs at an average of 50.16, including 25 centuries. The 49-year-old Inzamam has now joined fellow Pakistan cricketers — Imran Khan, Wasim Akram, Waqar Younis and Shahid Afridi — as an Honorary Life Member of MCC. Having made his debut in 1997, 42-year-old went on to play 146 Test matches, scoring 5,498 runs, taking 530 catches and 23 stumpings. In 290 ODIs, Boucher made 4,523 runs, taking 395 catches and claiming 21 stumpings. He holds the combined-format international record for wicket-keeping dismissals — 998 in total.